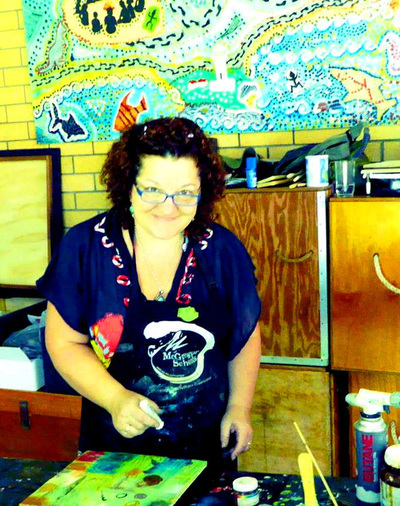 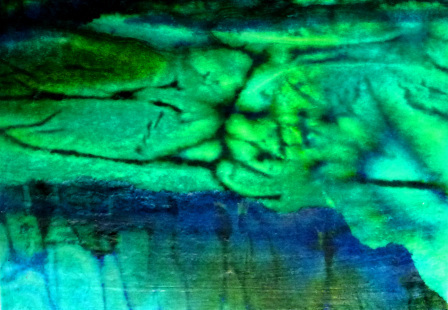 Our new Encaustic art workshops Australia page is up and running. 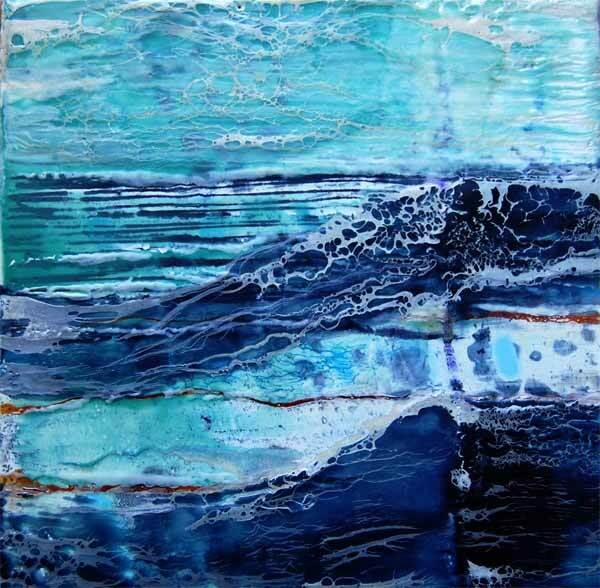 There you can find all our Encaustic workshops dates, venues, time, all our encaustic products, be inspired by students works and hints tips and videos from Mo(coming soon). 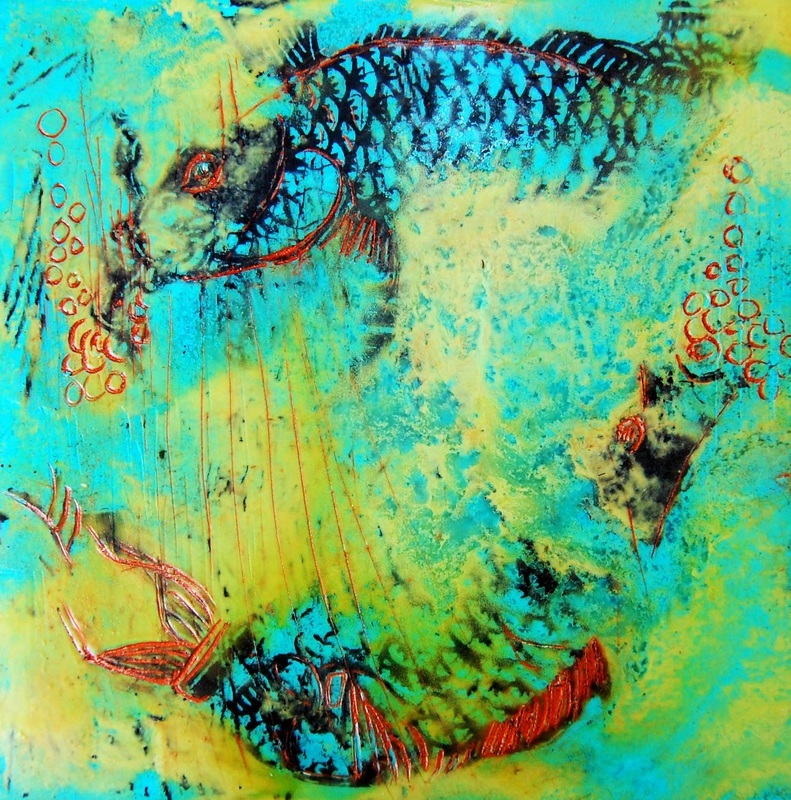 We are also running a competition to win an encaustic art prize valued at $100 just follow the links and answer a very simple question.